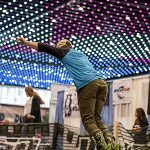 ALBANY, NY; – The Northeast Ski & Craft Beer Showcase, presented by Alpin Haus, will offer guests the opportunity to save on tickets and win exclusive prizes while supporting a well-known holiday toy collection campaign when it returns to Albany, NY, November 2-4. 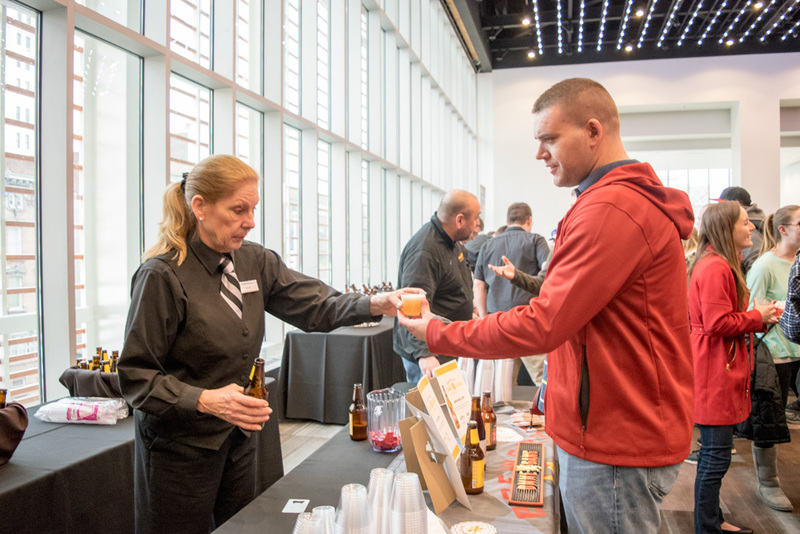 Guests who bring a new, unwrapped toy to the show to benefit the U.S. Marine Corps Reserve Toys for Tots holiday toy drive will save $2 on the cost of day-of admission, courtesy of NBT Bank (cannot be combined with any other offers). 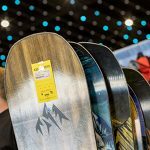 Additionally, guests who donate $10 to the Toys for Tots program will be entered to win one of many exclusive gear and apparel giveaways from Monster Energy, including Never Summer snowboards, a Traxxas RC truck, a Harley Clifford Liquid Force Wakeboard, a guitar, backpacks and skateboards. All donations benefit Capital Region Toys for Tots; no purchase necessary. Another top giveaway available to show attendees is a getaway package to renowned ski destination Jackson Hole Mountain Resort in Wyoming. The trip for two includes roundtrip airfare from Albany to Jackson Hole; seven nights lodging at Jackson Hole; and five-day lift tickets at the Jackson Hole Mountain Resort in Teton Village. Entries will be accepted at the show; no purchase necessary; see website for details. 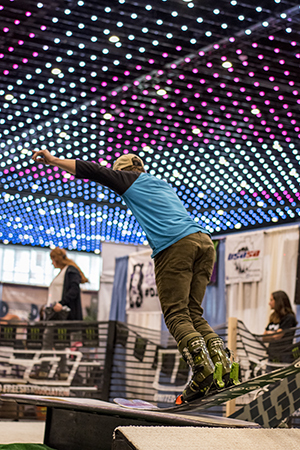 The Northeast Ski & Craft Beer Showcase will feature mountain resorts from throughout the Northeast offering special travel packages and outstanding savings on lift tickets. Mirror Lake Inn Resort and Spa will welcome guests to meet World Cup alpine ski racer and two-time Olympic medalist Andrew Weibrecht. The Lake Placid native, who grew up racing at Whiteface Mountain, will be at the Inn’s booth on Friday and Saturday. 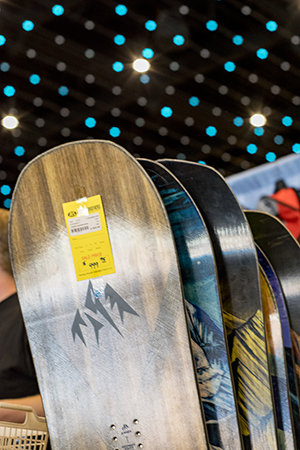 Guests at the show can take advantage of great early season deals on skis, snowboards and apparel from leading Capital Region and Hudson Valley retailers, including Alpin Haus, Potter Brothers and Steiner’s Sports. Guests will also enjoy the Saratoga Eagle Craft Beer Garden featuring an all-new lineup of local and regional breweries, including: Awestruck Ciders, Cisco Brewers, Common Roots Brewing Company, Empire Brewing Company, Founders Brewing Company, Goose Island Brewing Company, Mill House Brewing Company, Northway Brewing Company, Paradox Brewery, Peak Brewing, Roscoe Beer Company, and Shmaltz Brewing Company. 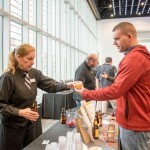 Guests will also enjoy numerous varietals of wine during the event and will be able to purchase mimosas on Sunday from 10 a.m. to noon.